At Pro-Development, we love to help businesses in Yorkshire and the Humber to create a great place to work by engaging and developing their people and teams. 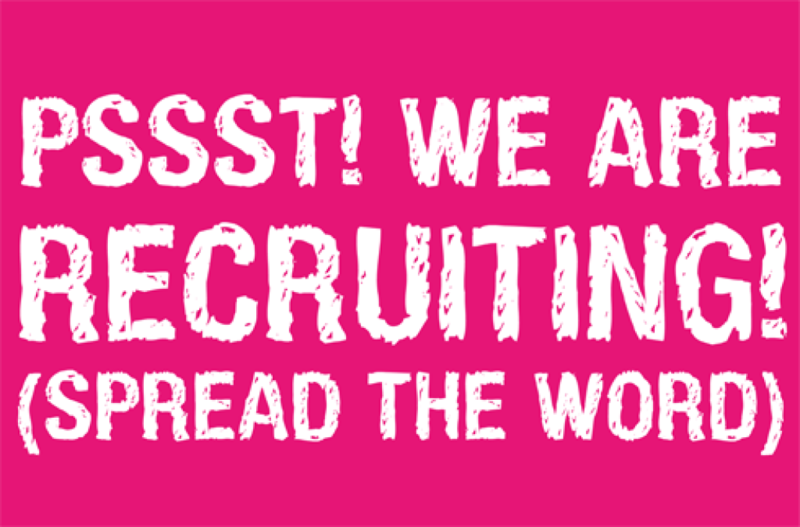 That also includes us – we are a small but perfectly formed team and are looking for that special someone who can help to build on what already is a fantastic team. 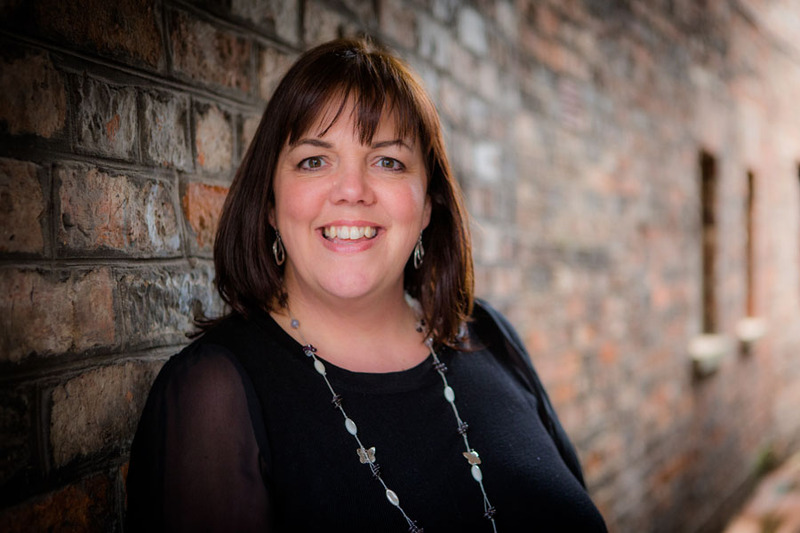 We are also a growing team who are building a significant client base working with clients around Yorkshire and the Humber developing bespoke solutions from employee engagement projects to leadership and management development along with training, team building and coaching. We love what we do and are looking for someone who loves working in these areas. We have an opportunity for a full or part-time Learning and Development Consultant – someone who is an experienced and confident leadership and management development professional who holds a coaching qualification to help deliver our amazing 7-month experiential leadership development programme. The successful candidate will also enjoy designing, building and delivering interactive and fun training, meeting clients and coaching. This could be in an array of personal development topics such as communication skills, delivering great appraisals and holding honest conversations, from assertiveness skills to time management or managing conflict to building strong relationships. Most importantly, like us, you must have a passion for developing people and be keen to work with and support a team of other like-minded people. Alongside this, you should be confident at working with senior leaders as you will also help support our employee engagement projects. We will provide training in both the in-house bespoke staff survey tool we use along with the reporting processes we have in place. However, your coaching skills will come in useful here when interviewing team members and it would also be helpful if you enjoyed analysing data and finding solutions that will help businesses bring out the best in their people. Most of all, you will genuinely care about making a difference and delivering exceptional customer service, creating a positive and professional impression and building long term relationships with our clients. You should also have a sense of fun as this an important part of everything we do in our team. 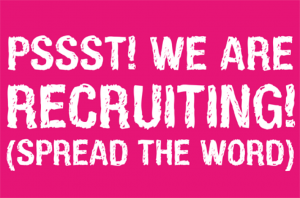 So, if you would like to be part of our team at Pro-Development and have previously been in learning and development, we would love to speak to you. Introducing a fresh new monthly event hosted by Pro-Development. Each session will refresh your people skills and leave you feeling re-energised, re-engaged and re-motivated. Have you been worn down by the daily challenges you face? Do you sometimes feel like a lone voice and would value talking to like-minded people? It may have been sometime since you have paid attention to your own personal development. You may be facing a particularly challenging situation? Your business may be on the cusp of growth. Your motivation may have dropped. You may value some ideas from others. The beautiful setting at Forest Farm Business Park, on the A19 about half a mile from the Designer Outlet. The events will be held monthly and we’ve attached dates. We’ll meet at 8.15 for bacon butties/pastries and a brew with the main session running 8.30-9.30, followed by networking and discussions and the plan is to finish by 10am. Monthly cost £25 plus VAT (invoiced on booking each event). To book your complimentary place for 14th September, email us now info@pro-development.co.uk and we’ll be in touch nearer the time. We’ve been doing lots of Employee Engagement work recently with a varied range of clients in and around Yorkshire who have been getting some great insights to help them build their business. Alongside this, Michelle is speaking at a few events and conferences in the coming months. So, why its important to consider how engaged your employees actually are? For a start, if your employees are engaged they’ll be happier, healthier and more fulfilled. But equally great, you could also see a 12% increase in profit alone not to mention the increase in staff retention and 5% increase in productivity. We could go on! Did you know? It can cost 12-18 months’ salary to replace an employee (Source: HayGroup, How to stop your talent taking flight, September 2013). Here are some of our top tips from working with lots of different clients to help get you started…. Are you developing your managers to bring out the best in their teams? Rewards and Recognition, make the time to recognise what your staff are doing and say thanks! Details to follow, watch this space! 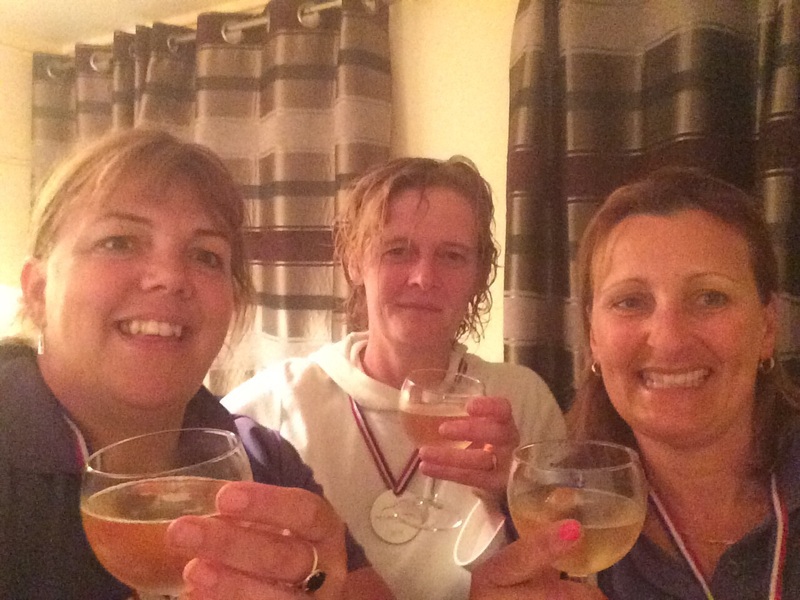 3 Peaks Challenge – Final Update – WE DID IT! Well, its with great relief that we are writing this blog! 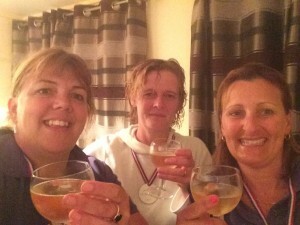 Yes we did it and we survived in one piece – sort of!! Can we start off by saying a massive thank you to all of you that supported us with messages and sponsor money – we are all very grateful. We had fabulous weather and couldn’t have asked for a better day for the walk. We drove to Ingleton in the Dales on Saturday night and ate a very adequate meal of pie and chips (plus glass of red wine) to “carb up” – not quite the healthy carbing up that we’d been advised to do but hey ho! We stayed in a nice guest house and attempted to get a good nights sleep before our alarm went off at 5.45am! We arrived at the starting point, Ribblehead Viaduct at 6.45 and the sun was just making an attempt to come out. 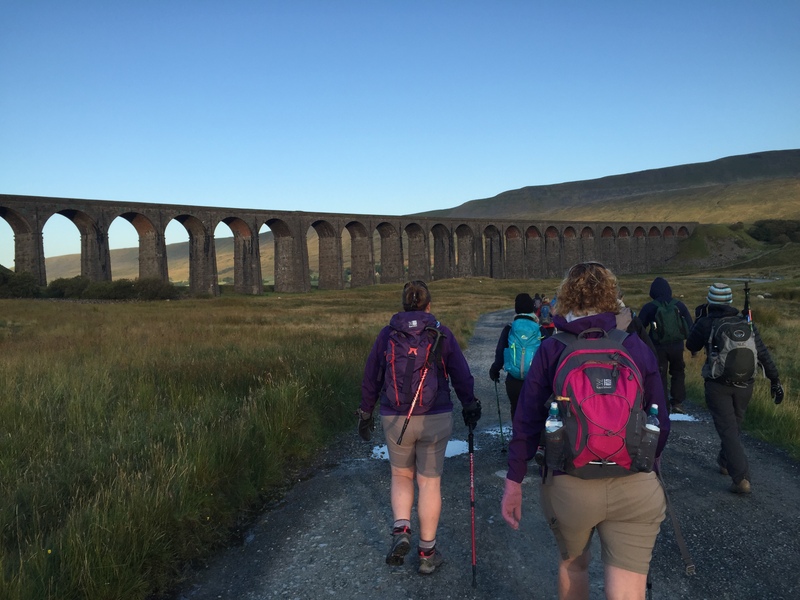 After an inspirational pep talk, our leader, Mark Reid, led us up towards the first peak Whernside. Michelle and Sue were surprisingly perky and had slept well. Liz didn’t feel quite so good and took a while to wake up due to lack of an early injection of coffee (it took about 5 miles to be precise!). Before the walk at 7am! We got up Whernside without much bother and as it was the first peak it’s a blooming good job we did, as at that point, we didn’t really have a clue what pain was in store!! Here is a photo of us at the top! The second Peak was Ingleborough, this was a very long climb with an extremely steep asent towards the end which involved what we like to refer to as “scrambling and rock climbing”. It was that steep it really did feel like we needed ropes and harnesses – but alas none were offered!! Woman and the elements!! The view at the top of Ingleborough and a 15 minute lunch break were our reward. Here we are at the top of number 2! The desent down Ingleborough was very tough on Liz and her knees took a battering! 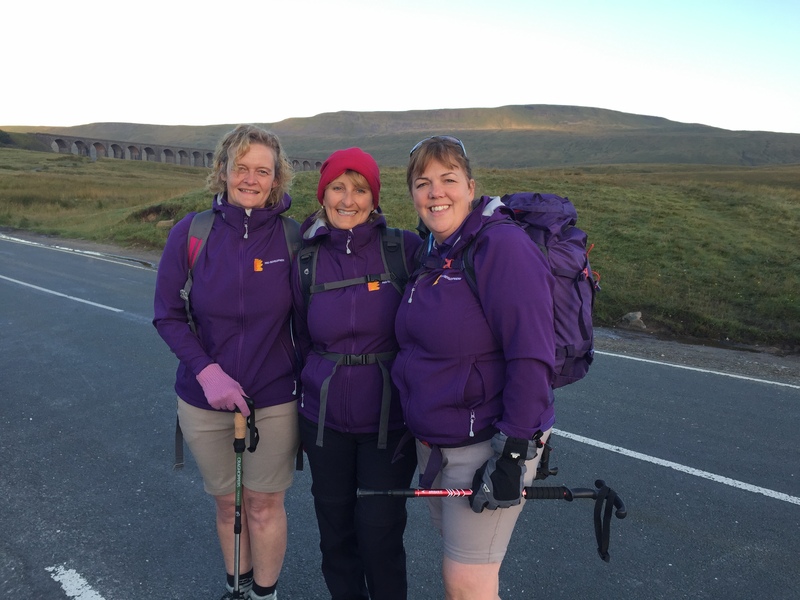 It was a long walk to Horton in Ribblesdale where we had a short break for toilets and refuelling at a café! Then onward for the third and final peak, Pen y Gent. This was challenging as it’s a long and fairly steep asent with the good old rock climbing scrambling bit at the top. It was still very clear so great views at the top once again. 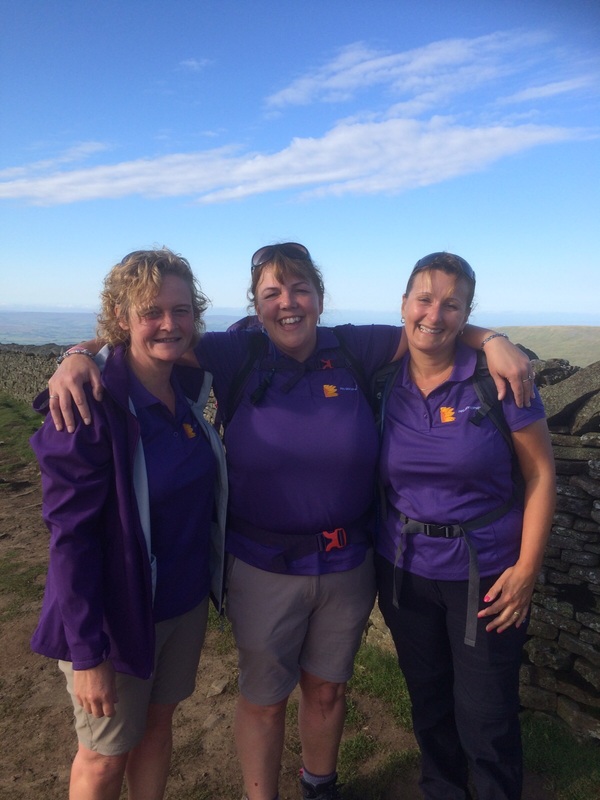 On the desent down Pen y Gent we discovered that we still had 10 miles to walk back to the start/finish line! A few choice swear words could be heard along the way I can tell you! It was very hard by this point and we were very tired. Everything was hurting, particularly feet and knees! It was knowing that we had to write this blog and report back to people, that kept us going, plus the very important matter of sponsor money, of course we couldn’t’ even have thought of letting the charities down, so on we plodded! We finished in 12 hours and the relief was amazing! We had a Pale Ale at the pub at the end which was a very welcome sight, followed by champagne once we were back to our guest house! A glass of champagne after the walk! DriveSpeed Group provide tailored vehicle solutions to clients across a range of industries from a base in North Yorkshire. The business has grown significantly since its incorporation in 2011, and has doubled in size in the last three years, with over 20 staff at their office on Fishergate in York. Chairman Roger Bodill and Finance Director Michelle Wallis knew that their growth plans would bring some challenges and, in 2013, brought in Pro-Development to help make sure their plans supported their staff in every possible way. The senior team wanted to understand what was working for their people and how they could build on it; identify any barriers preventing people giving their best; share a vision that inspired their teams; develop core values that made it clear what it meant to work at DriveSpeed; put excellent customer service at the heart of everything they do; upskill their teams to bring out their very best; find ways to encourage more cross-team working and create a culture of accountability and responsibility within the business. We implemented an employee engagement project in June 2013, using a mixture of our staff survey tool to measure engagement alongside staff interviews to really understand what was at the heart of the business. What became clear very quickly was just how engaged people were. Engagement levels in the UK are quite low in general, with an average business sitting at around just 57%. DriveSpeed were very pleased to see a result of 75% engagement across their teams, but acknowledged that there was still room for improvement to ensure continued success. This included staff growth and development – among line managers in particular, who had been promoted into their roles and were lacking confidence – as well as and improving communication across the teams to support improved team working. In July 2014, DriveSpeed revisited their employee engagement survey to measure the difference that the changes they implemented had made, and discovered that engagement levels had risen to 87% engagement, a 12% increase from the previous year. The business has also seen improved customer retention and satisfaction scores; individual behaviour that is more aligned to business and values; the management team working together to support their leadership team; and people taking more accountability and responsibility, which in turn is enabling the leadership team to be more effective. We’ve been focussing on playing to strengths with a couple of our clients recently. Here’s how we’ve been doing it. Jack had worked for a financial organisation for nearly 30 years, and had recently been made redundant. He hadn’t been happy in the organisation for a number of years, and was relieved to be leaving. 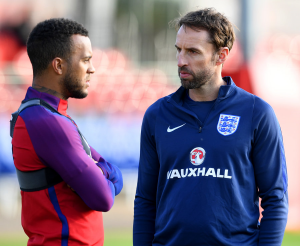 Jack spent his time looking for similar roles, as he felt that was where his skills lay. His appetite and energy for looking for new work were low, and he was struggling to see the new and exciting opportunities redundancy can bring. We talked to Jack about his personal values, strengths and what motivated him to be his best. His values included humour, kindness, judgement and fairness. Through our work with Jack, he realised that he had many strengths – caring, building esteem and connecting with people – which he wasn’t using. As a result of taking the time to learn about himself, Jack is now embarking on a brand new career in a completely new sector: healthcare. He is retraining, and has a new energy and lust for life and work. We spent time with the team at PR and communications agency The Partners Group identifying and discussing strengths, learned behaviours, weaknesses and values on an individual basis to help them each understand what motivates, energises and engages them at work. Following the one-to-one sessions, we ran a half-day workshop bringing all of that information together and helping the team appreciate and value the richness and diversity they each bring. The team openly discussed ways in which they could continue to use their strengths and also identified opportunities to build on the strengths they were not currently using to help them achieve the business vision and goals. Looking at the overall team profile collectively meant that we could identify potential gaps and challenges, which in turn enabled the team to address anything that could get in the way of achieving their vision. Learning at Work Week is an annual awareness campaign organised by the Campaign for Learning since 1999. You can take part as a learner, company, or learning provider. Last year, thousands of organisations took part including large corporations, SMEs, public sector organisations and government departments. Learning at Work Week aims to put the spotlight on the importance and benefits of learning and development. It promotes an inclusive approach and supports the extension of opportunities to learn to all employees, especially those who may not currently participate for reasons that may range from personal barriers to historic organisational structures that focus development on particular staff. 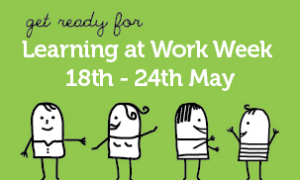 Learning at Work Week offers an opportunity to run a branded learning campaign in your workplace linked to a national event. Each year, thousands of organisations take part in the Week and run vibrant campaigns and activities which engage employees across their businesses in development and promote positive messages about learning. Learning at Work Week is not prescriptive in terms of what your company should do and how you should mark it, but provides a clear framework and ideas for planning events and activities that fit your particular context and goals and is explicitly linked to your business objectives and/or opportunities and the needs of your employees. This ensures that your Learning at Work Week activities can be built on after the event. 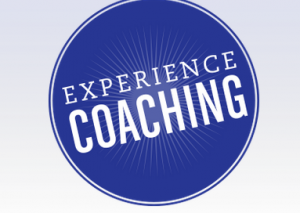 This week of celebration of learning coincides with International Coaching Week where professional coaches around the world will host events to enable members of their community to experience the proven personal and professional benefits of coaching. Here in York there are numerous events taking place organised by Coaching York during International Coaching Week 2015. Places at all events are limited so early bookings are recommended to guarantee your place – cick here for the full list of York events. Everyone who knows us, understand that what makes Pro-Development different is our innovative and creative approach to all we do. Our approach has now been recognised nationally and we have been shortlisted for a prestigious award in the Training Journal Awards 2014. Michelle was nominated by Escalla who we worked with on the project with the Cabinet Office earlier this year that saw us travelling the length and breadth of the country. We are over the moon to get this far and are up against 5 other big contenders for the Learning & Development Professional of the Year 2014 category – see here for details of all the finalists. It just goes to show that we may be small compared to some of the other nominees that have been chosen for this amazing award but it proves that you do not have to be big to catch the eye of the judges. We are delighted to be a finalist and this is recognition of our commitment to growing and developing people and is a tremendous achievement”. Lou Mooney from Escalla described the approach we took as a truly “game changing” learning experience. His full testimonial is available here. The Awards ceremony will be held at the TJ Awards Gala Dinner on Wednesday 26th November at The Brewery in London and is tipped to be a sell-out. We’re already picking out our posh frocks and are getting ready for a night of champagne and glamour – we’ll keep you all posted.